A View from the Frontier – Looking Back at this Year’s Broken Frontier Small Press Yearbook Launch and Forwards to BF at SLCZF 2018! A View from the Frontier – Small Press Day 2018 is Here! 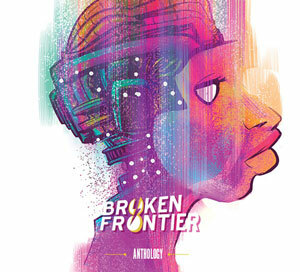 A View from the Frontier – Catch the Broken Frontier Editorial Team at Thought Bubble this Weekend! A View from the Frontier – Welcome to Small Press Day 2017! A View from the Frontier – Four Top Reasons to Be Eagerly Anticipating Small Press Day 2017! Small Press Day 2017 Announced for Saturday July 8th – Celebrate Comics and Self-Publishing at Shops and Events Across the UK and Ireland! Celebrating Small Press Day 2016 – Ten Top UK All-Ages Comics for Your Consideration! 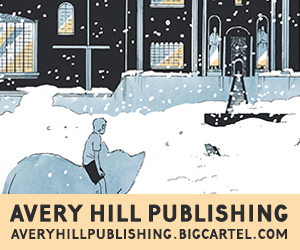 Celebrating Small Press Day 2016 – Ten Top UK Anthology Comics for Your Consideration!